The best serviced apartments in Bangkok all stand apart from your average hotel room with their range of extra facilities and services, making your trip to the Thai capital all the more comfortable and convenient. 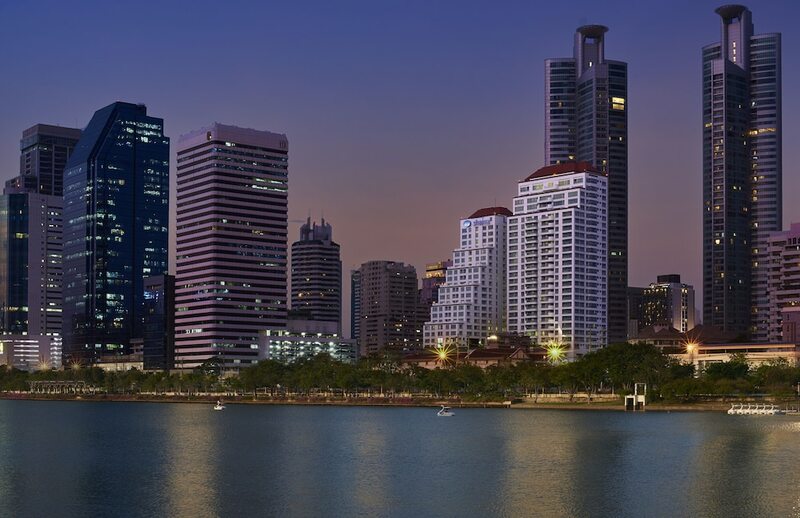 Particularly popular with families, business guests or just anybody looking to stay for an extended period of time, many of these Bangkok serviced apartments come with cooking appliances, living rooms, parking spaces, swimming pool and are still serviced on a daily or weekly basis depending on your preference. When compiling this list of the most popular serviced apartments in Bangkok, we took into consideration a whole number of factors, including value for money, quality of accommodation, facilities available and convenience of location. Scroll down to discover our top picks in more detail.